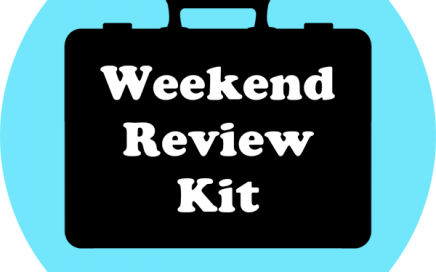 Weekend Review Kit is a digital magazine of informed reviews, news updates, and feature pieces of cultural relevance for the conscious cannabis connoisseur. 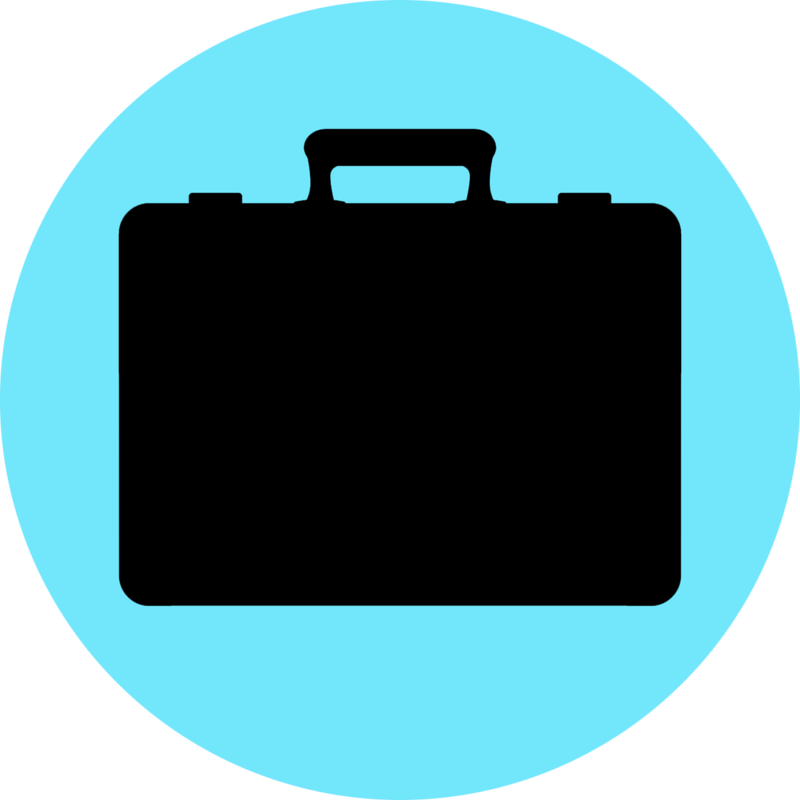 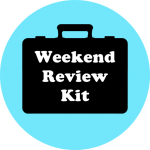 Weekend Review Kit is a forum for those who know that cannabis users are productive, intelligent, valuable members of diverse communities. 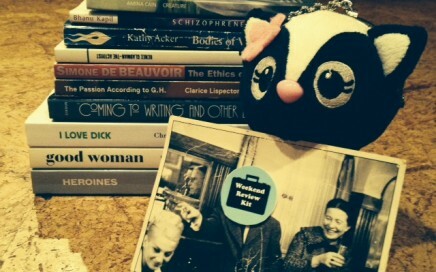 Weekend Review Kit is redefining cannabis culture.